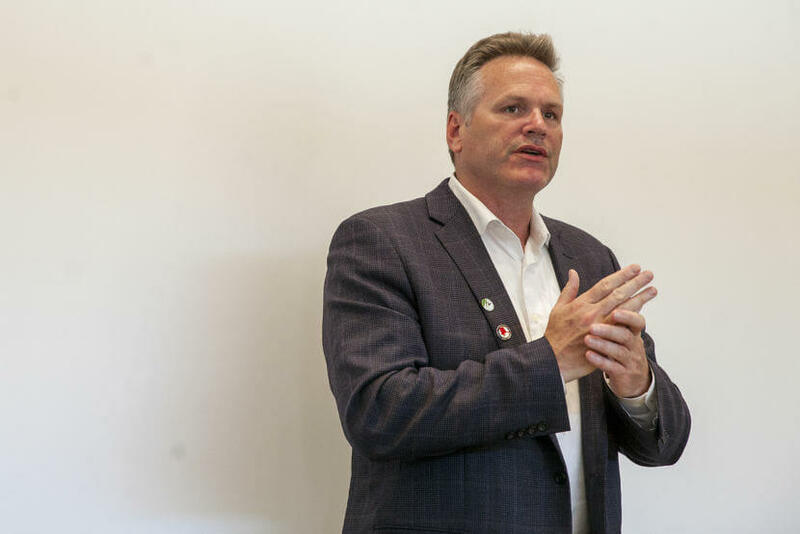 Dunleavy’s February budget proposes a 40% cut, or $134 million, in state support for the university system – some 17% of the system’s total budget, when federal and other revenues are included. 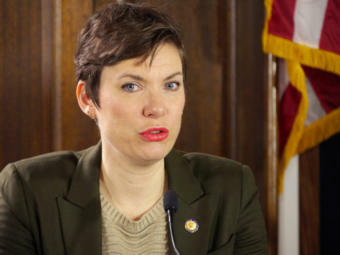 Dunleavy’s administration is proposing to double the fees billed to some Pioneer Home residents, so that the state can reduce subsidies for the program. Per-student spending on public schools would fall by about one-fourth.